First, I want to thank Jim for helping to make our Back to School event that much more special for our youth. He was great with the kids- engaging, fun and respectful. He also does INCREDIBLE work! 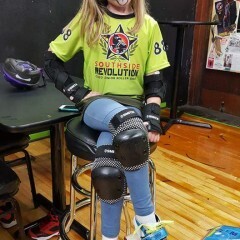 Every kid who had their face painted LOVED it and they looked amazing. He was quick, professional, laid back and extremely fun. I couldn't believe his hourly rate was just a small fraction of what everyone else is charging. I can't wait to have more events to book him for! He will be my first call when planning this event next year! Thanks, Jim! Ana was fantastic! Great designs, patient with kids, fast, on time and very kind! 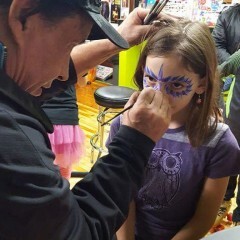 Jim was on time, well-prepared, patient, kind and his face painting was wonderful and a huge hit. Fully recommend his high quality services! 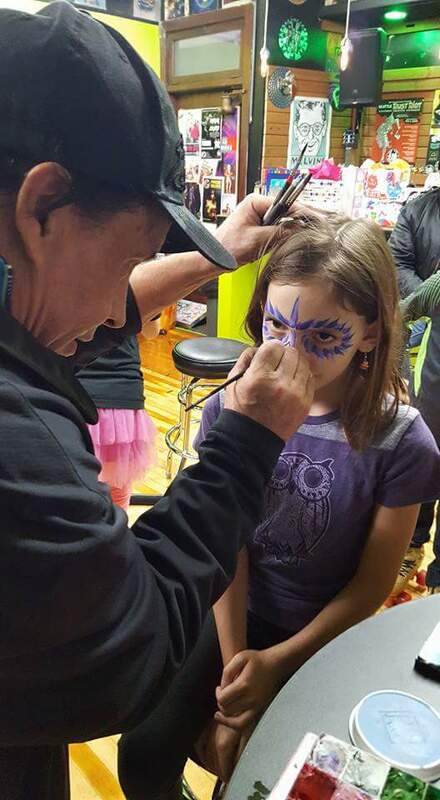 All my guests ranted about how nice and friendly our face painter was! He was so kind and the kids just loved him! 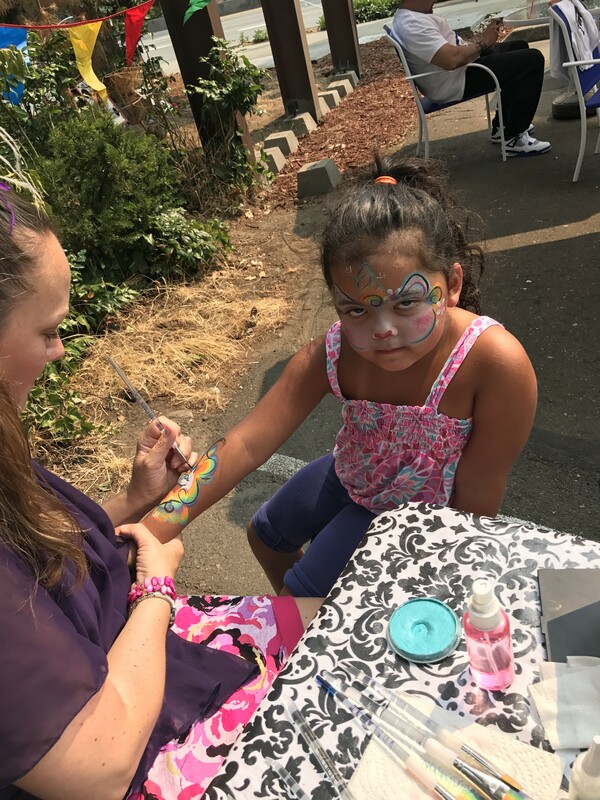 Face painting looked great also! Andrea & Jalen made my Son's 7th birthday party extra special. 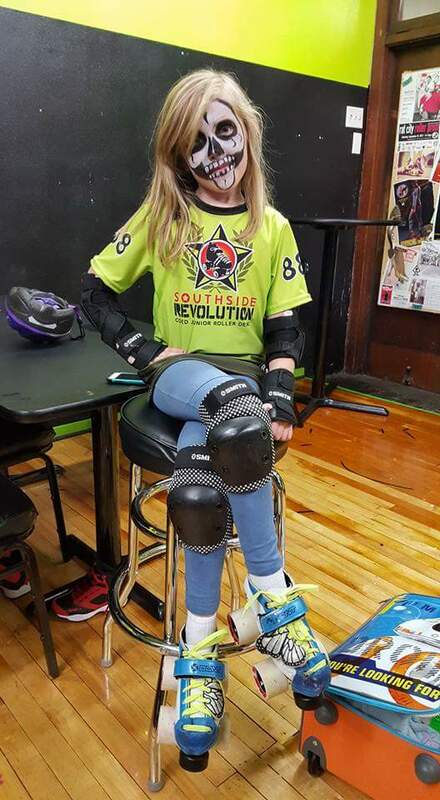 They were great with all the kids and a fun time was had by all! Highly recommend! 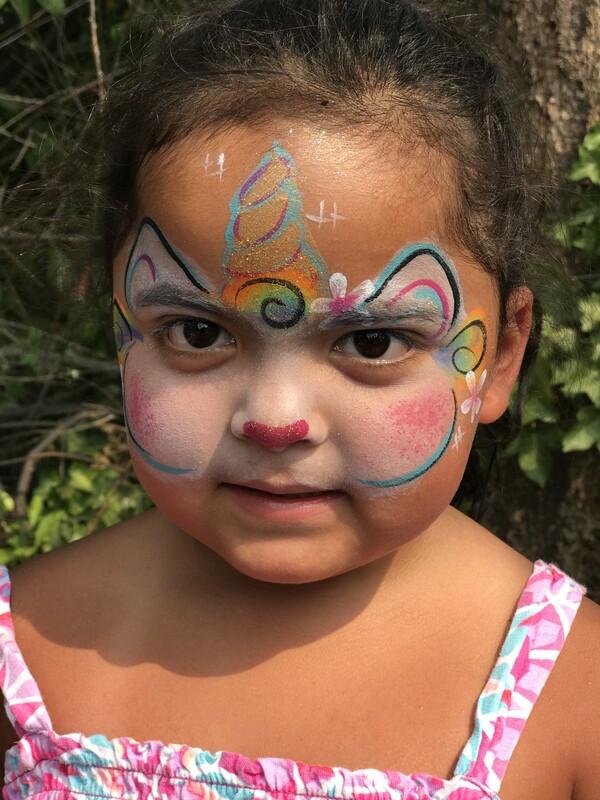 This is our 2nd year using Facepainting USA. He is great with kids and adults. We support adults with developmental disabilities and he was so accommodating, treating everyone wonderfully. 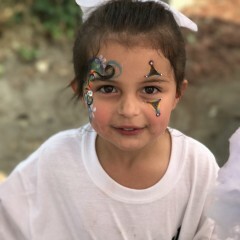 Highly recommend using Facepainting USA!!! Jim did a great job. The kids loved it. Thanks again for making our picnic a success. Amy killed it!!!! I can't express enough how talented she is!!!! Will definitely hire her again!!!! Thank you for everything!!! 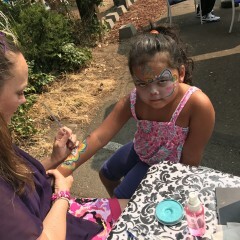 Thanks for coming to our event and providing great face painting for the kids. They seemed to enjoy it! Jim was quite self-sufficient with his equipment and tools - all he needed was a chair. Happy to recommend Jim for other organizations/events, as he is professional and reasonably priced as well! 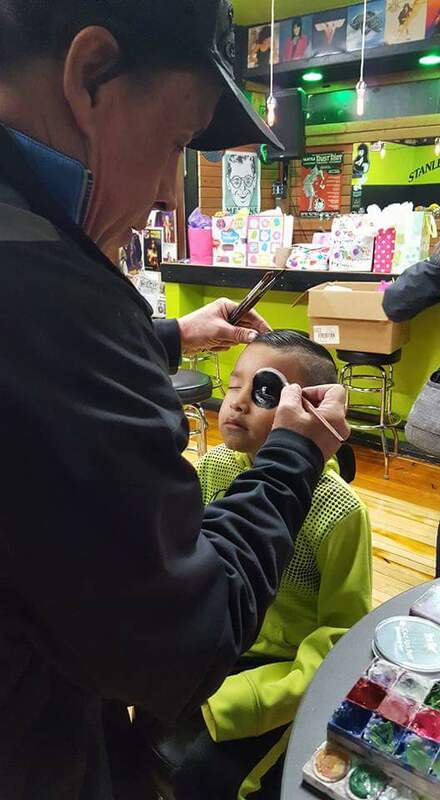 Everything went well with Facepainting USA, he does great work, was in time and had good interaction with the kids. Thank you! He did a great job and the kids really liked him. Excellent and creative face painter. He was great! The kids loved him, he was personable, changed up colors when the kids asked, and managed all the kids very well (even the small wiggling 3 year olds!). His creations were really awesome and made with high quality paint and glitter. He had options for boys and girls and I really recommend this artist. We'll use him again in the future! 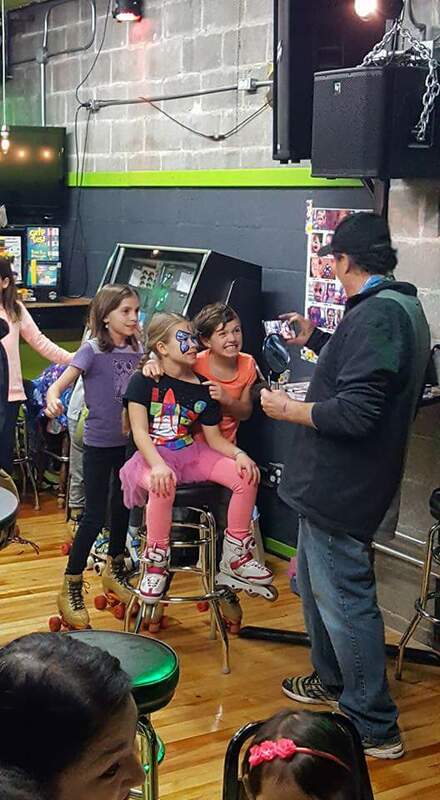 Jim did an excellent job at my daughters 7th birthday party. I would highly recommend him! Seriously awesome, I'm recommending Jim to all my friends and family. I ended up with more kids than expected and he was so patient with the kids even when he was crunched for time. 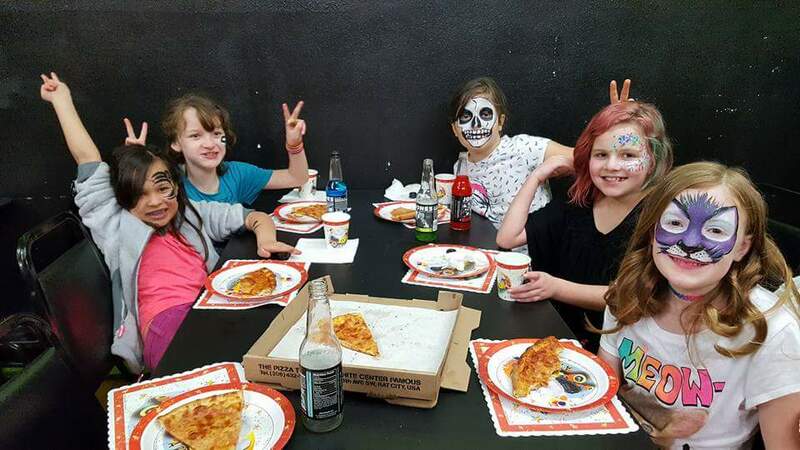 Great service and friendly with kids! 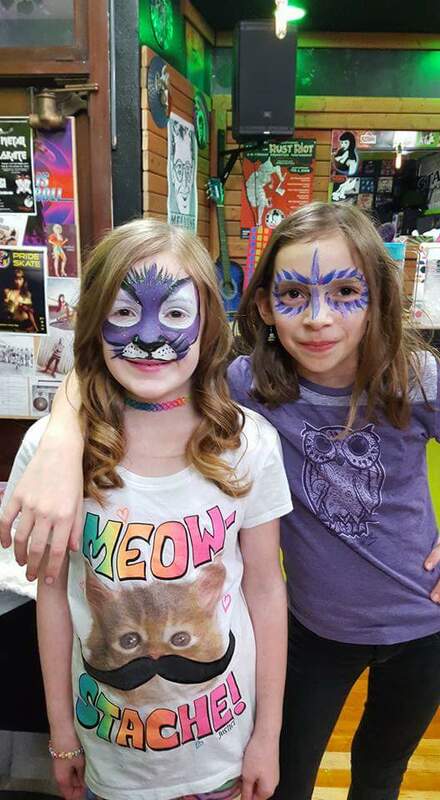 Thank you so much for the quality service and face art on the kiddos! They all loved it and the parents were so impressed. My son had smeared his pokemon artwork and James was willing to re-do it after having completed over a dozen faces. He stayed a few minutes longer to finish up the last child too! Great quality and friendly with the kids. 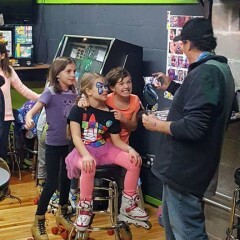 Our daughter's 7th birthday party went from fun to spectacular with the addition of Facepainting U.S.A.! 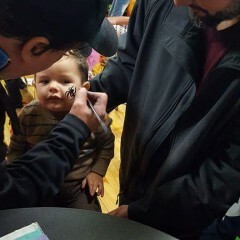 The facepainter was on time and professional. Well worth the money. All the kids and parents were happy as well as amazed! He took the time for every person to make sure he did a accurate job as well as the next person. You can't rush perfection. 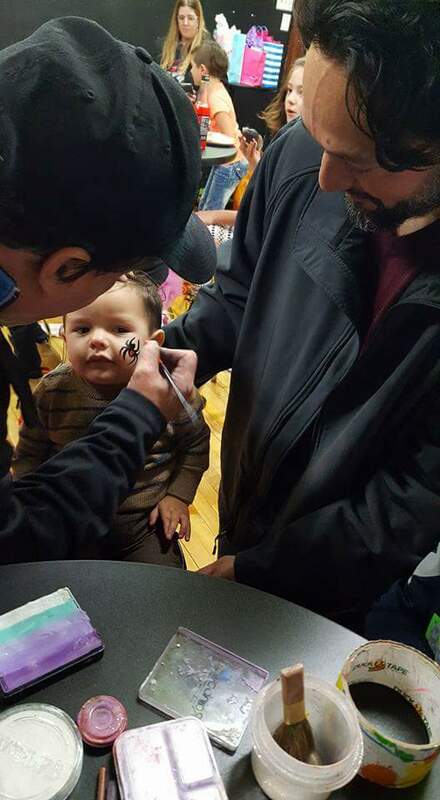 The lines behind our face painting booth were long, but no one was disappointed in the end. He was on time, friendly and great with adults who are diagnosed with disabilities. His work is professional and honestly very good. He was awesome facepainter and very detailed. The kids loved him. Jim did a great job, unfortunately I can't give him a great review since he had previously said he could take credit card but on the day of the event only accepted cash. He promised to send a receipt immediately but it has been almost 3 weeks, I have sent him a reminder and I have yet to receive it. Kids loved him, great work! 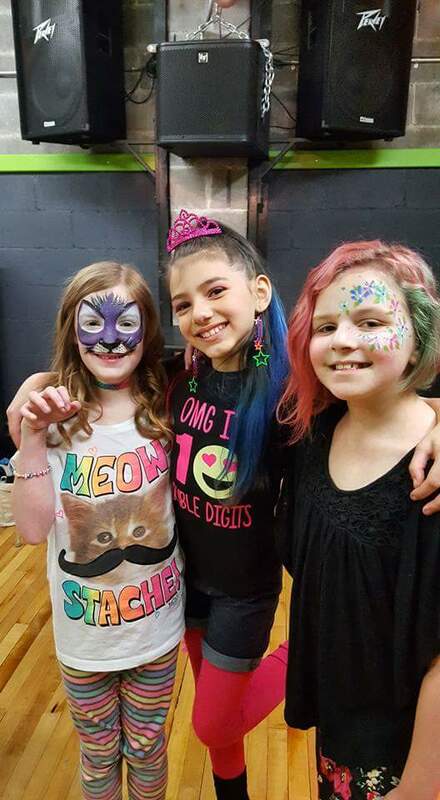 Thanks for your artistry, you made our party a huge success! I was so busy I never got to speak to our wonderful face painter but every time I looked, he was hard at work and everyone was delighted with his work. He went above and beyond in creating a fun and fantastic environment for our special day. Thank you so much! Jim was great! He arrived on time, he was amazing with my niece, who was unsure about getting anything done. In no time her had her laughing up a storm. Great with all of the kids and his work was great as well. Thank you so much! I highly recommend using face paiting USA. I have a holiday party every year for my grand children. Santa comes and they take turns visiting with Santa. 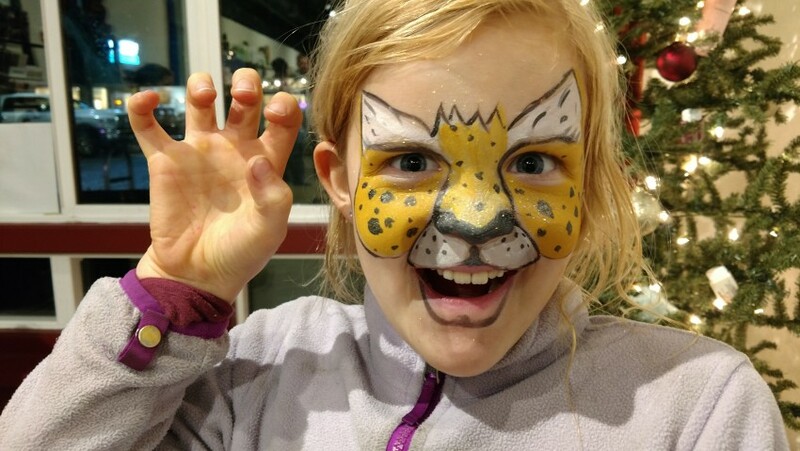 This year I wanted a face painter as well. Jim was great with the kids and his art work was awesome. He even dressed up as an elf to fit in with the spirit of the Party. Thank you Jim! Thank you, Jena! Your hospitality was 2nd to none, my Son and I had a great time. They were great! 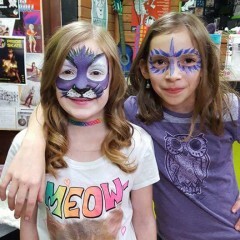 All the kids loved getting their faces painted. They stayed for a lot longer then I thought they would and even did a last call just in case anyone wanted a little more. 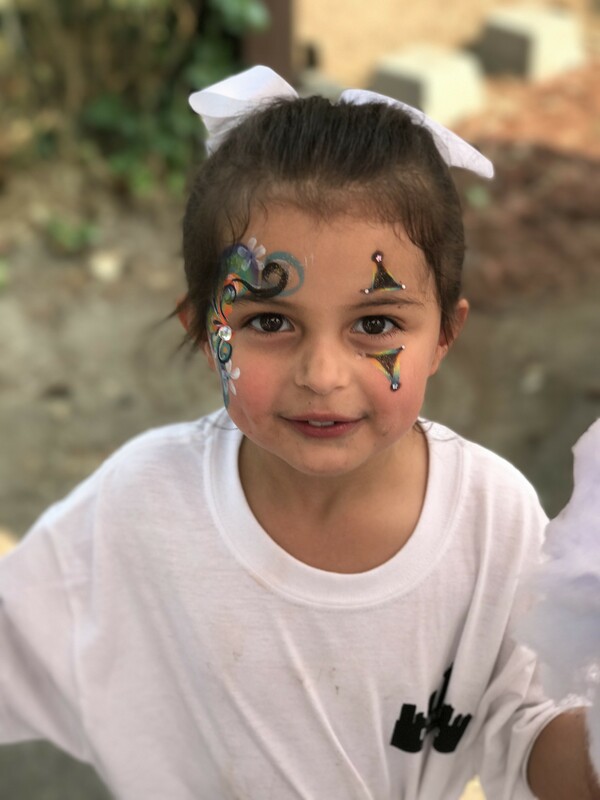 Needless to say, we will definitely be booking Facepainting USA in the future! Thank you, Judy! 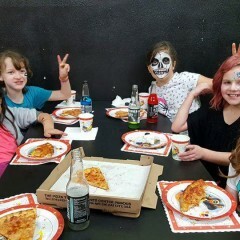 We had a great time time painting at Sons birthday party. Thank you for feeding us and making us feel very welcome. 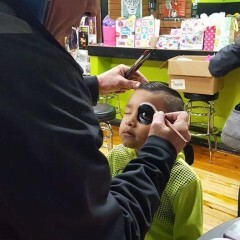 I really appreciated theirprofessionalism on making sure all the kids were having fun getting their face painted. They performed an excellent work and all the kids loved the paintings! 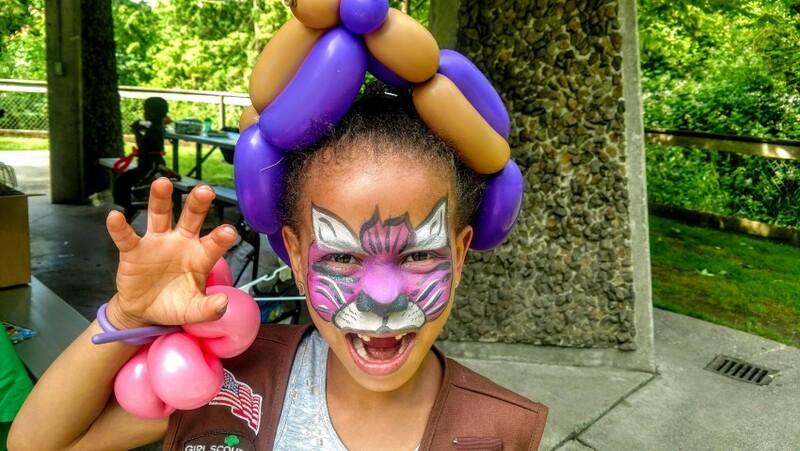 If you ever need face painting for any of your events, Facepainting USA is the way to go! I highly highly recommend them!! 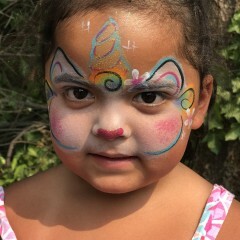 All kids loved face painting. Jim was very kid friendly. You can expect us to show up in plenty of time to set up which takes us less than 15 minutes. We provide all our gear but it's always great if our clients behave 2 chairs and a small table. We are always available to answer any questions you may have through your booking process. 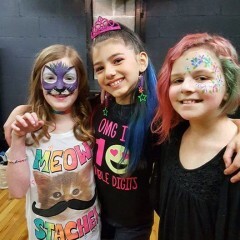 My name is Jim and I am the Owner/operator of Facepainting USA. 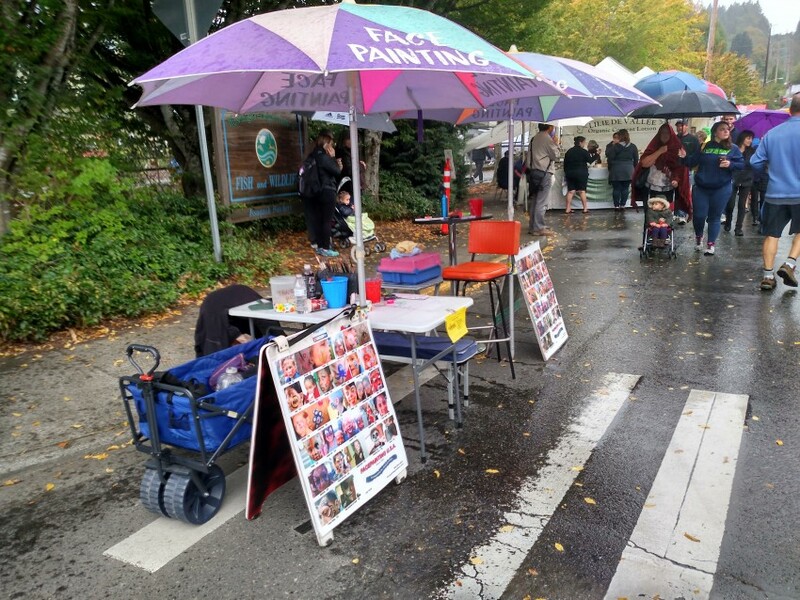 I started my business back in 1991 at the Seattle Center after learning the art form and business from my Father Owner/operator of Happy Faces. Unfortunately, my Father passed 2/2018 but his memory lives on through what he taught me and what I have passed on to my Son and 2 other outstanding Face Painters. We love what we do and it shows in our careful attention we use in working with our priceless clients.